This documentary titled Symbols of an Alien Sky seeks to rectify this. ... Watch the full documentary now . Share this film. 91 Shares. Facebook Twitter. 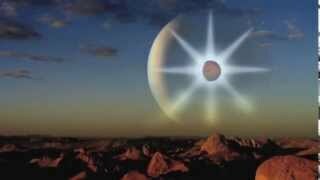 Episode 2 Symbols of an Alien Sky The Lightning Scarred Planet, Mars Full Documentary. After much deliberation, we made the decision to release this full documentary. In this second episode of Symbols of an Alien Sky, The Lightning Scarred Planet, David Talbott takes the viewer on an odyssey across the surface of Mars. Published On Dec 5, 2012 Uploaded by ThunderboltsProject Looking for a fast track to comprehensive education on the Electric Universe?